Need a bespoke boiler repair this winter? Last winter, UKS supplied and installed a replacement bespoke 4000-litre stainless steel buffer vessel for hot and cold water applications. As sourcing the vessel proved impossible, we had it manufactured from scratch prior to the installation. The existing vessel was in a compact room and could not be removed whole. The only way to remove the vessel was to drain it down and cut it into sections. The new unit arrived fully built, meeting the two-week lead time. Wanting to ensure an accurate and problem-free fitting, we used a professional lifting company to export the vessel from outside the building. The team navigated it through the building’s narrow doorways and positioned it onto the plinth ready for installation. 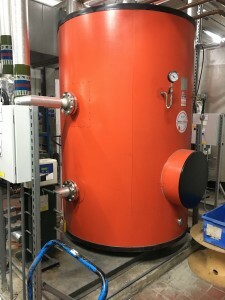 Our coded welder then precisely measured and installed the new pipework before connecting it and commissioning it into service. We completed a full chlorination of the Buffer Vessel to BS8558: 2011 standards and obtained the necessary certificate of chlorination. 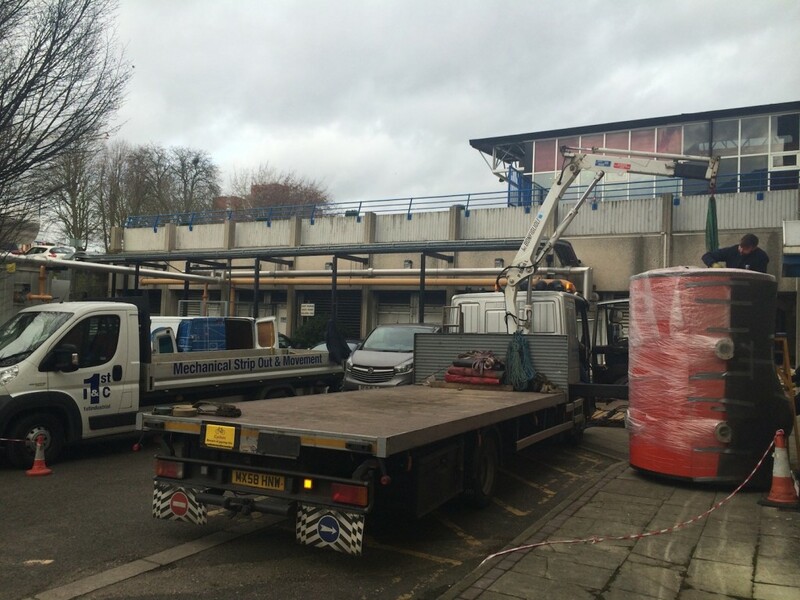 Ealing Hospital’s heating was back up and running and working to full efficiency. 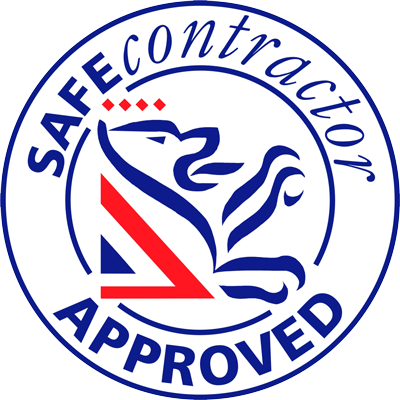 To hear more about our range of bespoke services or to get a free quote, contact us today. P.S. We keep, you, the customer in focus!